Real bosses launch. I was so excited to be a part of the Boss Network’s Launch and for my fintech startup eCreditHero that helps consumers fix their credit for free to be chosen as the winners. Here are a few key lessons from the event. 1) Real bosses launch. You only win it, if you're in it. I absolutely loved that this was a pitch competition. Though business plans important. They are mostly a tool for you as a business owner to be able to think through the key drivers of success. Will you have high fixed costs? Do you understand the drivers of profitability of your business? These are great questions to help you evaluate your business. But truth be told. Too many of us get caught up in the plan and never get to launch. Real bosses take the risk, make the leap, and launch. 2) First Start. Then Refine. Refine. Refine. As a business owner you should always be looking to upgrade your approach and level up. That may be a shift in approach, target, business model, or partners. There’s a myth that success comes at the start, or their will be quick hits. The truth is that success is a process, refined over time. The key is to start, learn, refine, and grow. 3) Capital. There are many pathways to capital. At eCreditHero we've raised investment from venture capitalists. But there are so many ways to fund your dream. 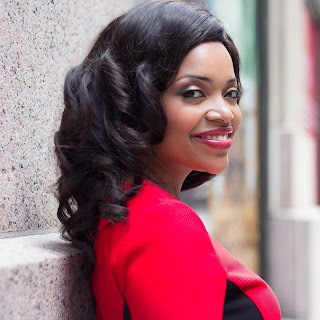 You may line up clients who fund you from the start or like Candace Founder of Myvana shared, she's been able to raise over $200,000 from pitch competitions. There are many pathways to success so get out there and do it. 4) Teamwork makes the dreamwork. As women of color, we’re taught to be strong and independent, but as you scale your business it becomes even more important to delegate. 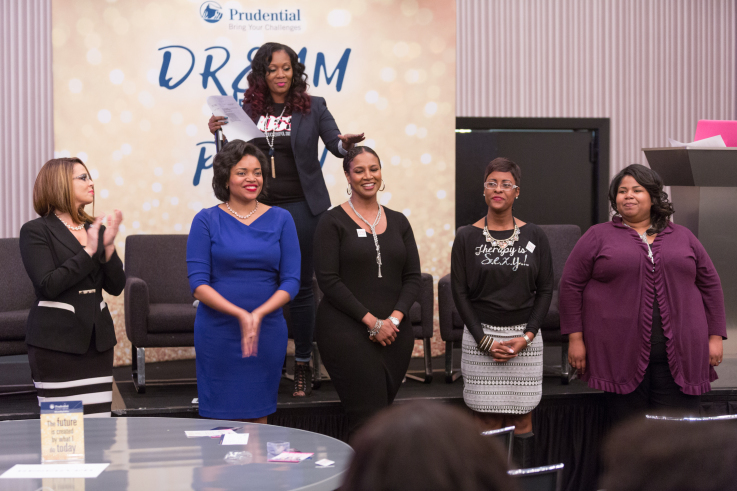 At the launch summit, powerful business owners shared how they started their companies and managed responsibilities across team members. 5) Community is key. It was an honor to being a room of inspirational women focused on our goals. As women of color we are often starved for role models. 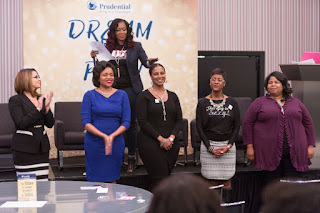 At the Boss Network Launch Summit you're surrounded for successful ambitious women who've launched and built successful businesses.